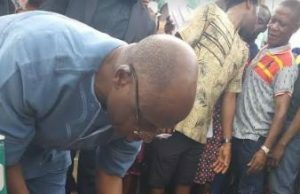 Minister of Transportation, Chibuike Rotimi Amaechi, has cast his vote at his Ward 8, Unit 14, Ubima, in Ikwerre LGA of Rivers State in the ongoing governorship and state houses of assembly elections taking place in the country. 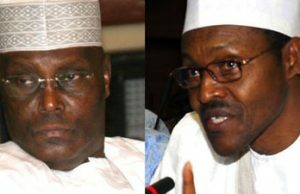 President Muhammadu Buhari, who is the candidate of the All Progressives Congress, APC, in the Saturday’s general election, as well as the former Vice President and presidential candidate of the Peoples Democratic Party, PDP, Atiku Abubakar, have come face-to-face at the International Conference Center in Abuja to sign a second National Peace Accord. 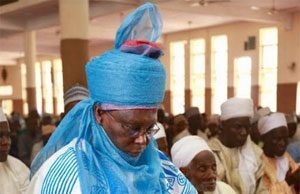 Photos show former Nigeria's Vice President, Atiku Abubakar, Friday, performed the first Jumu'at prayer in the 2018 Ramadan season with the Yola Ummah at the Yola Central Mosque, Yola, Adamawa State. 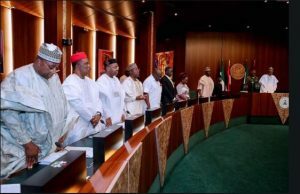 President Muhammadu Buhari, his Vice, Prof. Yemi Osinbajo; the President of the 8th Senate, Dr. Bukola Saraki, the National Chairman of the All Progressives Congress, APC, Chief John Odigie-Oyegun, APC governors and other party members are currently holding the party's caucus meeting at the presidential Villa, Abuja. 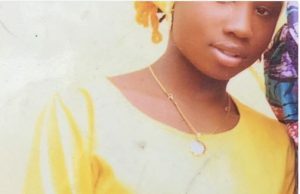 Boko Haram refused to return the only Christian girl among the kidnapped #DapchiGirls, Liah Sharibu. 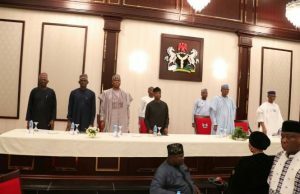 President Buhari in currently in a Council of State meeting with Generals Yakubu Gawon, Abdulsalami Abubakar and former President Olusegun Obasanjo. 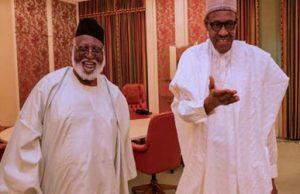 Former president General Abdulsalami Abubakar, has, Tuesday, visited President Muhammadu Buhari, at the Presidential Villa in Abuja. 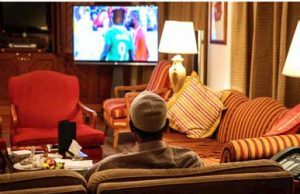 Photo shows Nigerian President Muhammadu Buhari, on Sunday 28th January, 2018, watching the football match between the Super Eagles and Angola in the quarter-final of the 2018 African Nations Championship (CHAN). 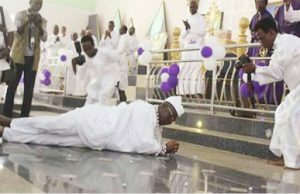 Photos show the new Aare Ona-Kakanfo, Gani Adams, prostrate in the church during service. 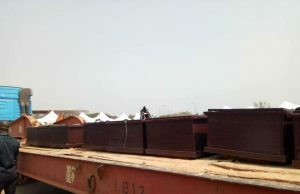 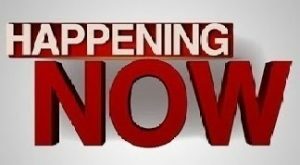 Sadness envelop Benue as truckloads of corpses of victims of the recent herdsmen massacre in the state arrive IBB Square, Makurdi, Benue state, for funeral rites before burial.